My piece on D. W. Griffith’s (accidentally?) 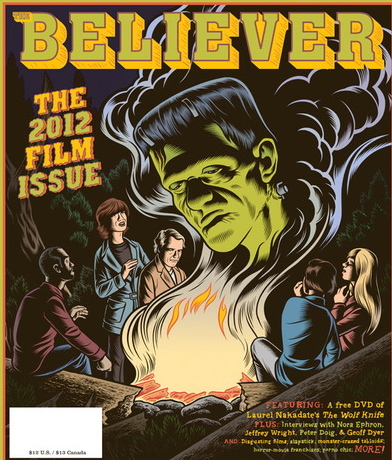 subversive short film from 1911, “His Trust,” appears in The Believer‘s 2012 Film Issue. I’ve used that film in several film classes, and each time there’s a greater sense of wonder at the film’s weirdly prescient treatment of interracial love.